Hi all! I just wanted to pop on here and let you know that I have not abandoned my blog but that my computer has crashed and so has my phone. I’m actually borrowing my sisters iPad to type this up and I’m not liking it very much so there will be no official post this week and probably not next week either. I hope you all have a wonderful week! Hi gals! Today I’m sharing with you my secret beauty product that I use, and I didn’t have to go far to find. The big hype for adding moisture to our skin, nails, and hair these days is oils. For the longest time I thought it was way too hyped up to actually try it out for myself. Over the past year I have become a big fan of using coconut oil as a makeup remover and as an added layer to moisturize my feet after a shower. I purchased my coconut oil from the local grocery store a little over a year ago to use for a recipe that I found that I wanted to try out. As a makeup remover I take the tiniest bit and gently rub over my face and my eyes. Let me tell you, this is the best thing to remove waterproof mascara. I found it to be the more gentler way of remover it without feeling like I’m going to lose my eyelashes. After I rinse my face off, sometimes I’m lazy and end it there or I’ll take a gentle cleanser and wash my face after. 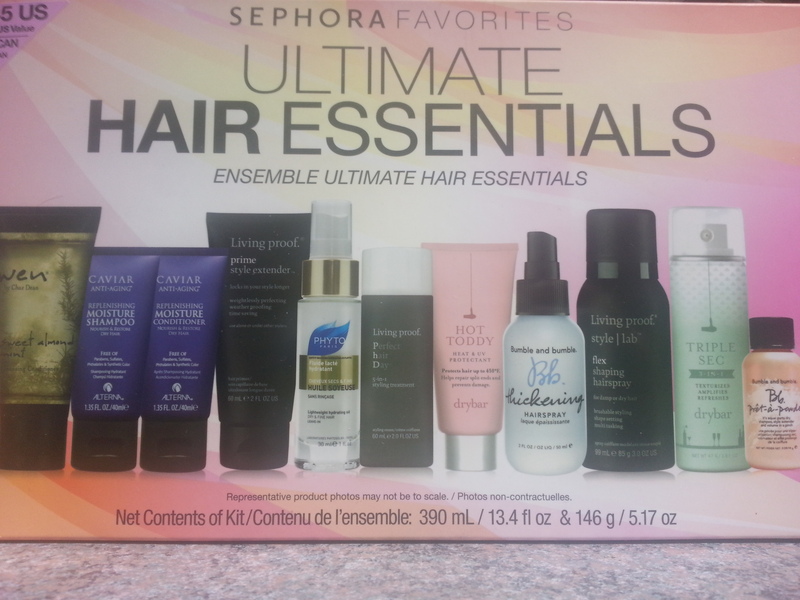 Now that you know my secret beauty product, what are yours? Do you have any tips for keeping your feet soft and moisturized? Any top secret products of your own? Share them! See you all next week! Hi gals! 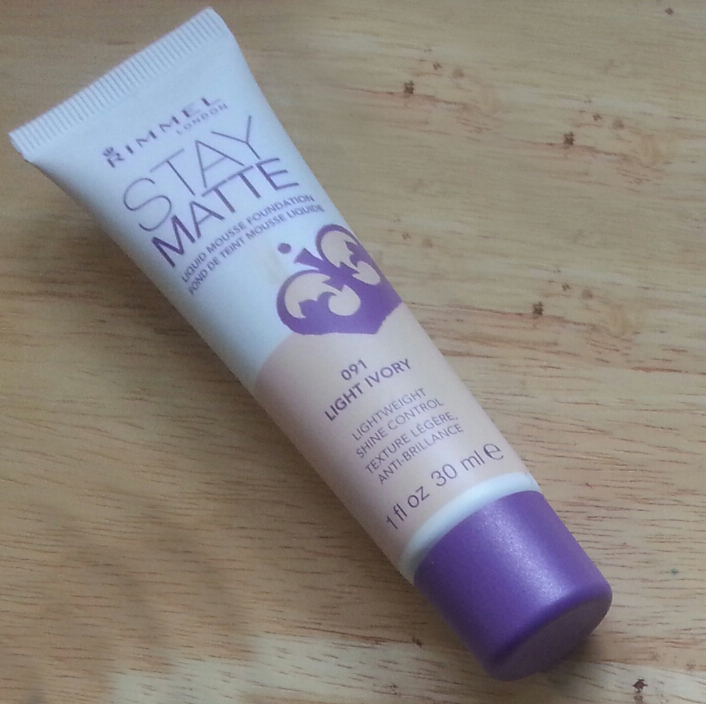 So for today’s post I’m sharing with you my thoughts on Rimmel’s Stay Matte Foundation. It is a liquid mousse foundation. 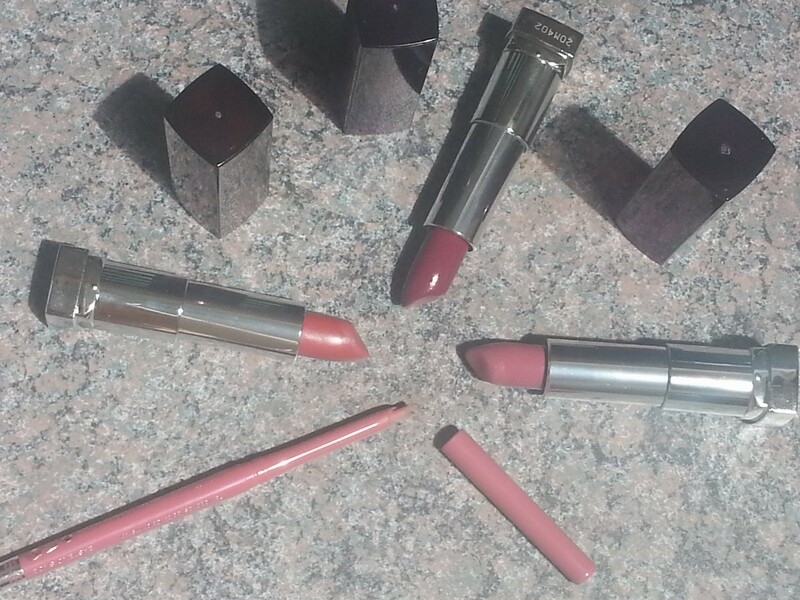 I purchased it in the shade 091 Light Ivory, which is the second to lightest shade. It comes in 8 different shades, Light Porcelain being the lightest and Sand being the darkest shade. Now I did give kind of a mini review/first impression of this product on my MOD: Blackhawks Parade and Rally post. For this review I’m going to list the claims and then state yes or no and any reasons, and then give my numerical rank out of 5. Liquid Mousse: Yes. It comes out of the tube like a mousse and when applied to the skin it liquefies and just glides across the skin. Light Weight: Yes. Until the heat took over, then it felt kind of sticky. 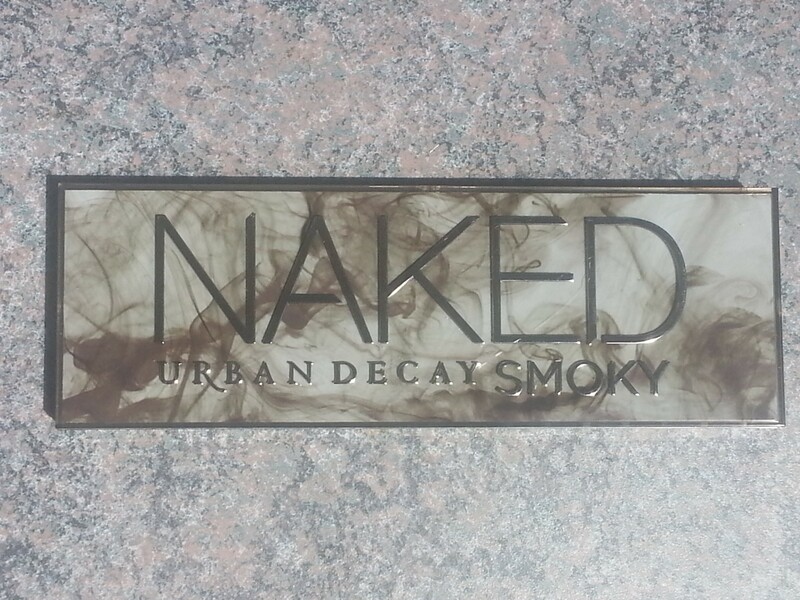 Natural Matte Finish: Yes. I loved the finish of this product. Minimize Pores: NO. I’ve tried this with and without a primer, in high heat and just plain ol’ every day. I could see my pores both ways. I went out to eat and when I wiped my mouth it kind of peeled/rolled off my face. It was kind of strange. It also didn’t stay all day. I was surprised to see hardly any foundation on my makeup wipe. I also want to say that I do tend to have much oiler skin in the summer months and thought that this would be a good solution, however, my skin was still too much on the dry side. This foundation clung to my dry spots as the day wore on. I feel that if you have true oily skin you will like this. If you have combo skin, this may or may not work for you. Hi gals! With 4th of July just around the corner, I though I’d share some of my favorite things. Food, fashion, beauty, and my favorite way to sit and watch the fireworks! There is something magical about 4th of July, but then again I feel that way any holiday that includes fireworks as part of the festivities. I do want to first point out the reason why we celebrate this great day and not forget the history behind it. The short version of the history lesson is that on July 2, 1776 during the American Revolution. The United States of America was 13 colonies, whom declared independence from Great Britain. On July 4, 1776, the Declaration of Independence was signed. We now honor these 13 colonies with the 13 stripes on the United States of America flag. While our modern day celebrations of this holiday are along the lines of picnics, barbecues, fireworks, etc., it is a bit far off of the original festivities. Early on 13 gun shots in the morning and evenings were shot to celebrate the 13 colonies. Now that we got our history lesson in for the day, on to the modern day favorites that we will be indulging in this weekend. When it comes to my fashion and beauty for the days festivities, I like to keep it light and simple, and since I am in the Windy City, something that is easily adaptable for unsuspecting weather changes. I keep to jeans or jean shorts, and a tee for during the day, adding a light sweater or hoodie in the evening if necessary. Also if my activities for the day include lounging in a pool, then I will have my swimsuit, cover up and towel. 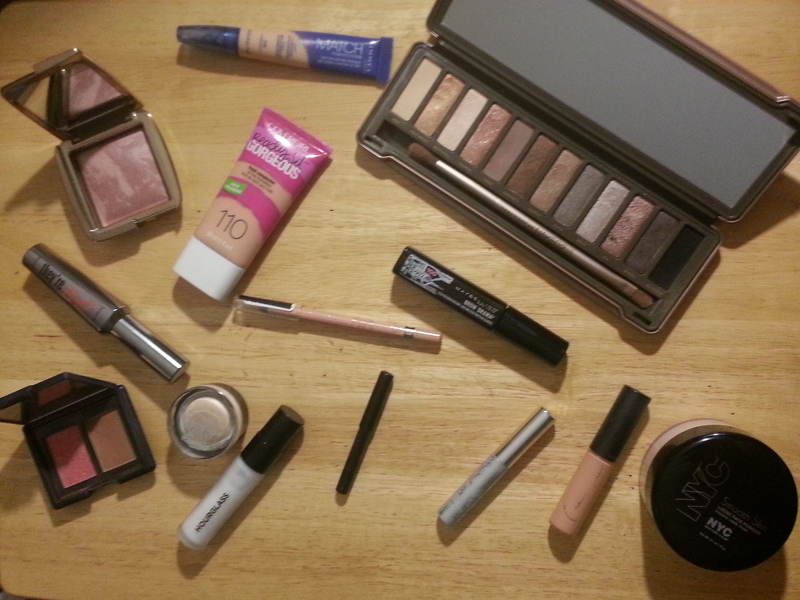 Beauty wise I keep it real simple, sunscreen, a tiny bit of eyeliner and mascara and lip gloss. 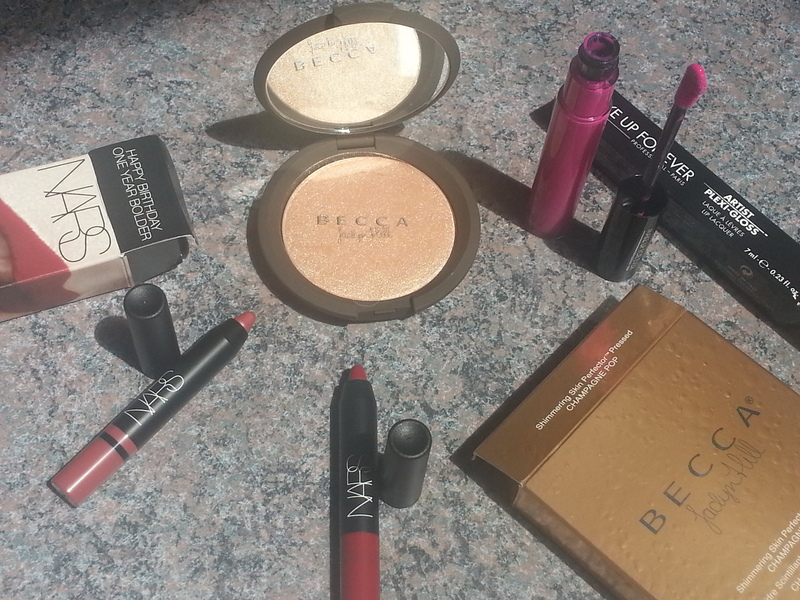 I want to look put together but to be honest in 90+ degree temperature nothing is going to be staying on your face. I don’t know about you but when it comes to summer time barbecues and picnics, I’m always looking for to the food. Barbecue flavored anything is my favorite! Pulled pork, meatballs, ribs…yummmmm! Hot dogs, burgers, mac and cheese, fruit salad, and apple pie. I could probably list every single thing I’ve eaten ever during a 4th of July party but I will refrain from doing that. For those of you who are 21 and over, I really like having a 312, Blue Moon or a margarita. I’m not really into the whole hard liquor mixed beverage thing during outdoor parties. I would like to stress the one point of, staying hydrated. As someone that doesn’t always handle heat very well, I can’t say this enough. Drink water! Not only will it keep you hydrated, it is also good for your skin, organs; well you’re entire body really. If you don’t like just plain ol’ water, flavor it!. Keep in the red, white and blue theme and add, blueberries, raspberries and/or strawberries. Another great and hydrating option is cucumber water. I know we have all heard the water lecture, but I really can’t stress it enough. The last non-alcoholic beverage option which is great is iced tea. Unsweetened, Sweetened, fruit flavored, it’s great, tasty and will also keep you hydrated as well. Here’s a little trivia for you. Did you know when you drink a caffeinated beverage or alcohol you need to drink 3 times the amount of water to ‘cancel’ it out to keep you probably hydrated? The last but certainly not least, my most favorite thing about 4th of July….the fireworks! Fireworks have always been my favorite thing. It can be 100 degrees outside, drizzling, buggy, there is just something about fireworks that gives me a nostalgic feeling. I just can never get enough of watching fireworks. In the area where I live, if I stay home I can sit in my backyard with some sort of beverage in comfy clothes and just enjoy the magic. I suddenly have the urge to visit Disney right now. I’m leaving it at that because I can definitely go on forever about Disney and their fireworks. That is all for my Fourth of July favorites. What are your plans for the holiday weekend? Are you staying in or going out with friends some where? Attending barbecues, picnics, or parties? Please share! I would love to hear about it. Have a fun and safe 4th of July! See you all next week!